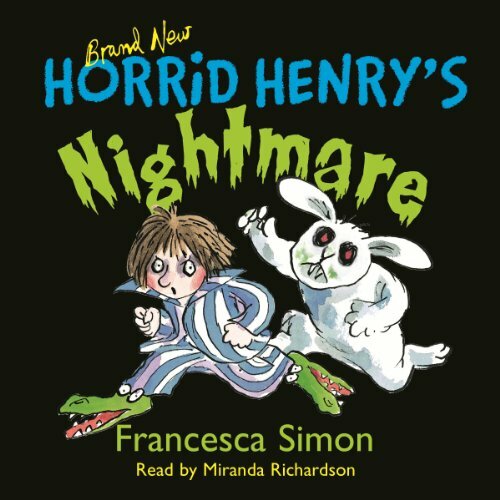 Francesca Simon spent her childhood on the beach in California, and then went to Yale and Oxford Universities to study medieval history and literature. 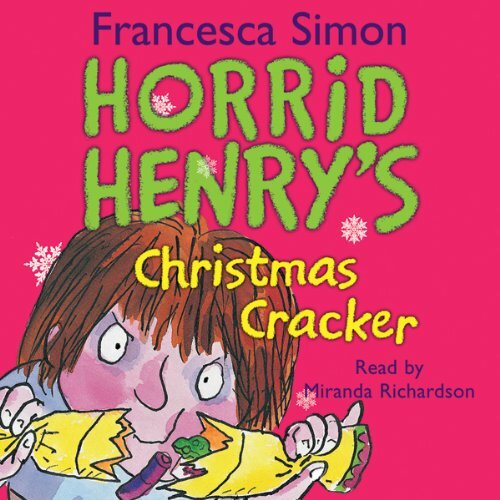 She now lives in London with her family. 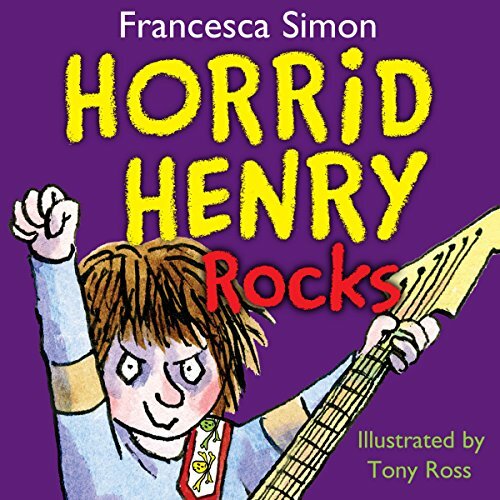 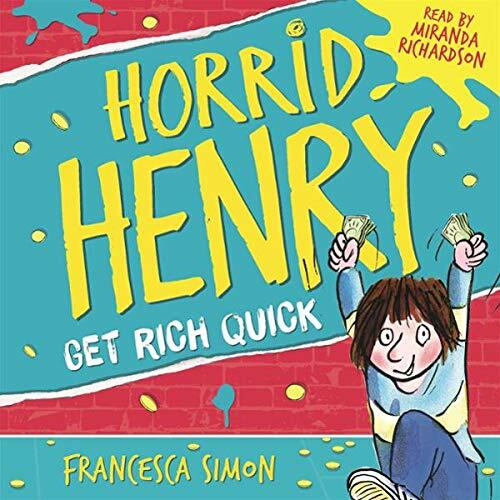 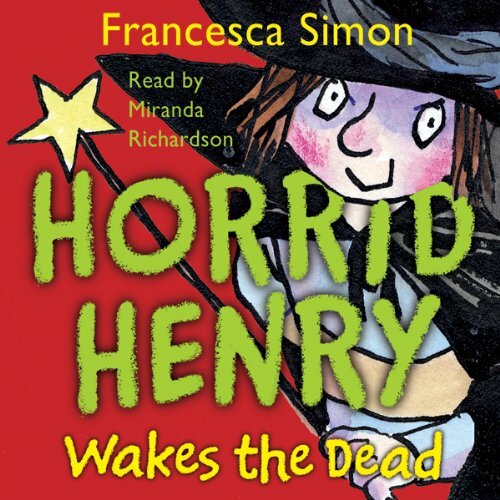 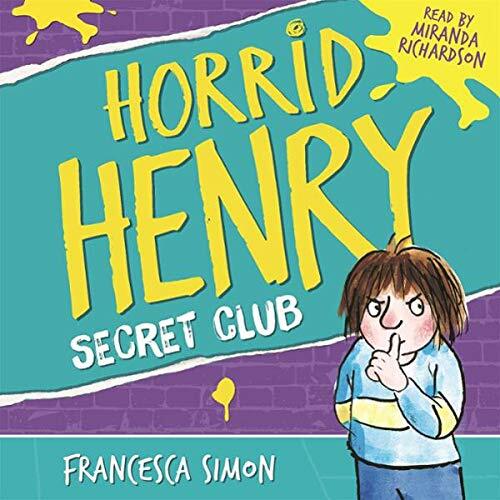 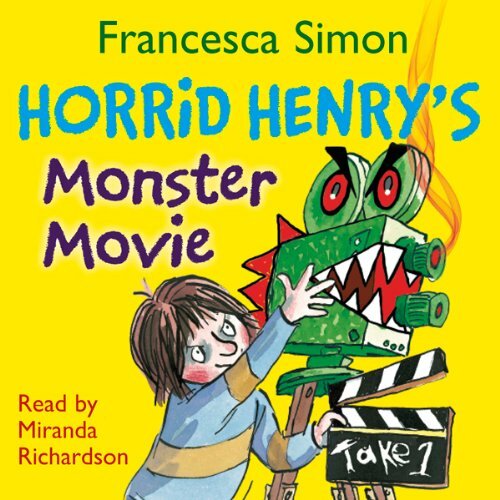 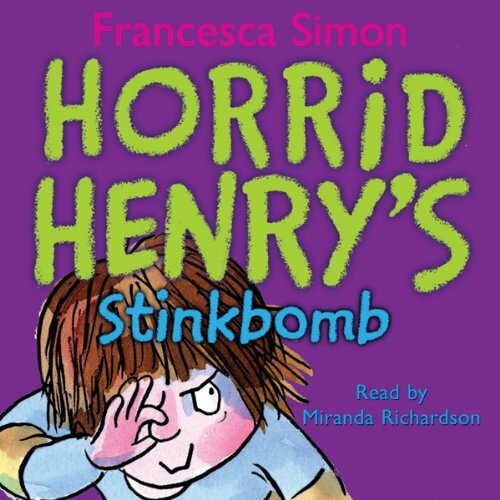 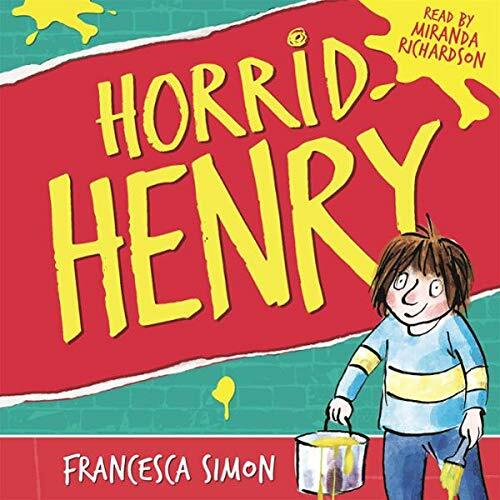 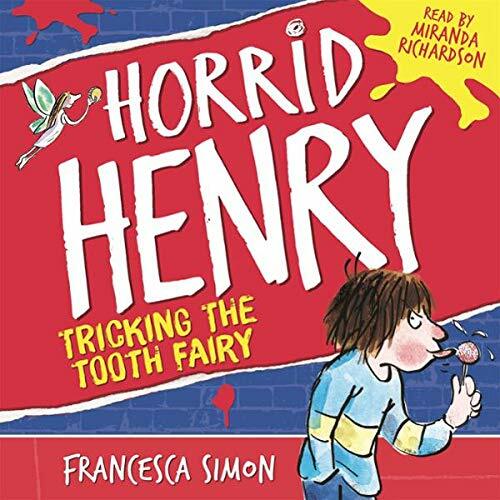 She has written over 45 books and won the Children's Book of the Year in 2008 at the Galaxy British Book Awards for "Horrid Henry and the Abominable Snowman".